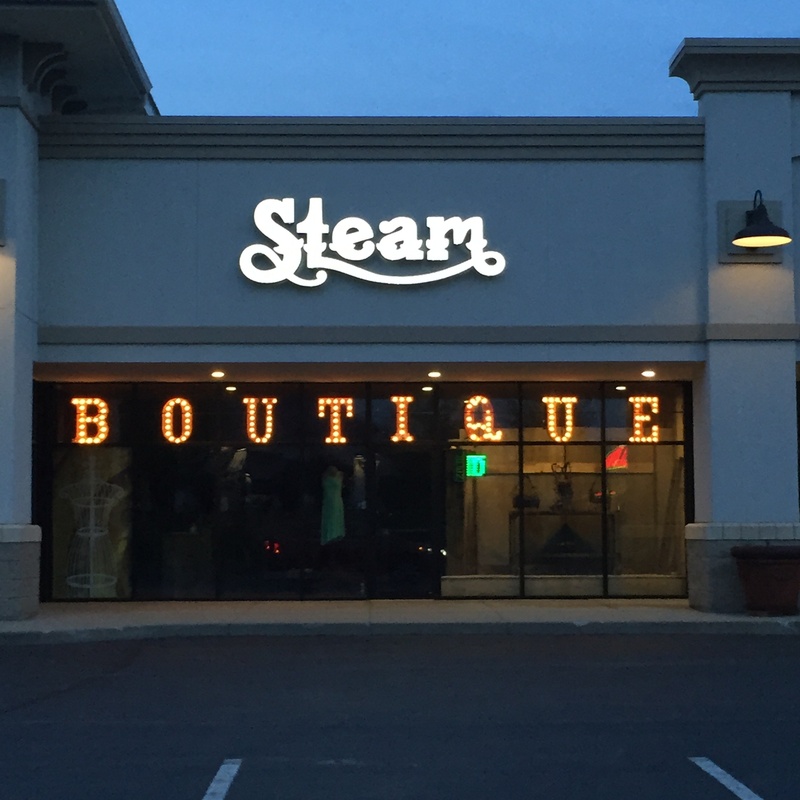 Indiana-based women and men’s clothing boutique, Steam Couture, has had an exciting and action-filled month. Not only are they the winners of our recent #selfiewithSpringboard contest, but they recently celebrated two one year anniversaries: opening their store and being a Springboard Retail customer. We checked in with co-owner Kelly Regier to chat about reaching their entrepreneurial dreams, how Springboard is helping their business, and their plans for the future. What does Steam Couture do? Steam Couture is a clothing boutique in Granger, Indiana (about 10 minutes East of University of Notre Dame). 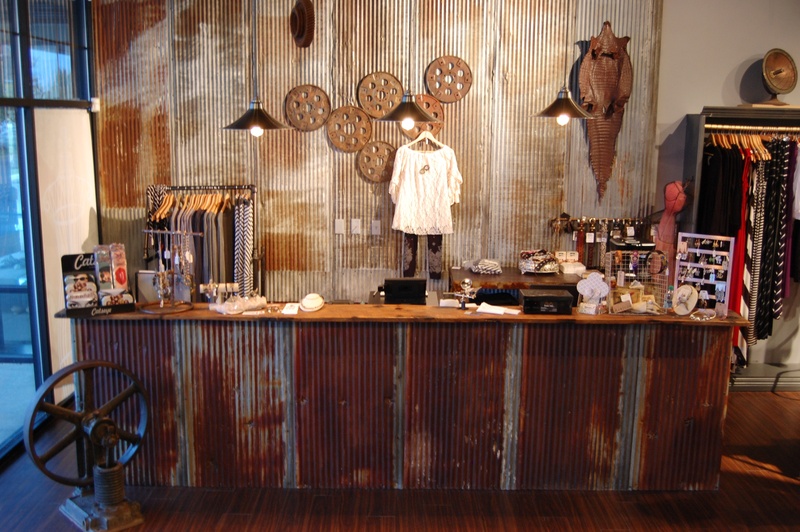 We offer the perfect blend of today's styles for men and women displayed on yesterday's decor. How did Steam Couture get started? My husband and I started the company as a way to work and use our talents together. I bring the love of fashion and helping people feel better about themselves, and he brings his talent of artistic construction and creativity. I figure a person can earn a check by showing up and doing their job every day, or they can take a risk and sacrifice early on in hopes of collecting a bigger reward in the end. Only one comes with the satisfaction of knowing you tried and gave it all you had. I've always been the type who instinctively steps forward to take charge. We opened Steam Couture in May of 2014 and just celebrated our 1 year anniversary! Why did you choose Springboard Retail as your POS and retail management platform? Springboard has been with us since the beginning and is a result of intensive research that I did before opening my company. 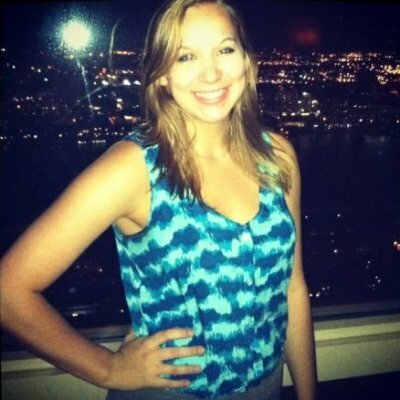 I researched other POS systems and ended up choosing Springboard Retail for the user-friendly platform, integration with Quickbooks, and excellent customer support and service. Which features have you found most useful in Springboard Retail? 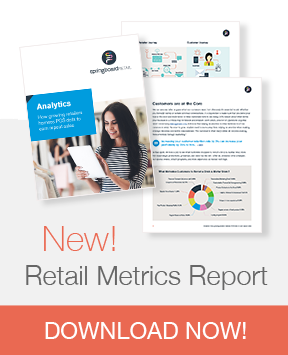 Where do you see your partnership with Springboard Retail evolving over the next few years? It would just be crazy to try and predict how my partnership with Springboard will evolve in the future because they are constantly upgrading and adding features to the program—most often a step ahead of my need for the adjustments. The system literally keeps getting better and better! What’s next for Steam Couture? Any major goals for the rest of 2015? Our goals for 2015 are to become profitable. Most small businesses often take many years to become profitable, but we believe with the help of Springboard Retail we can make that happen in our second year of business by keeping a close eye on our profit/loss, markup and finances in general. Any ideas for how you plan to use your $100 prize for the #selfiewithSpringboard contest? Nothing concrete yet, but I have several ideas. As other young small business owners know, coming by "extra" money in the early years is rare, so I was delighted to be the winner of the $100. Most likely whatever I choose to do with the winnings will be an entrepreneurial endeavor of some sort. It's hard to shake off that mindset when it's a part of your daily routine! Thank you Springboard for the winnings, but more importantly for being by my side through this endeavor and constantly striving to become a better platform that meets my needs, often before I realize I have them!